He is also included in the list of the Twelve Apostles personally chosen by Jesus and is always specified as “the son of Alphaeus” (Mt 10: 3; Mk 3: 18; Lk 5; Acts 1: 13). He has often been identified with another James, called “the Younger” (cf. Mk 15: 40), the son of a Mary (cf. ibid. ), possibly “Mary the wife of Clopas”, who stood, according to the Fourth Gospel, at the foot of the Cross with the Mother of Jesus (cf. Jn 19: 25). He is also included in the list of the Twelve Apostles personally chosen by Jesus and is always specified as “the son of Alphaeus” (Mt 10: 3; Mk 3: 18; Lk 5; Acts 1: 13). He has often been identified with another James, called “the Younger” (cf. Mk 15: 40), the son of a Mary (cf.ibid. ), possibly “Mary the wife of Clopas”, who stood, according to the Fourth Gospel, at the foot of the Cross with the Mother of Jesus (cf. Jn 19: 25). He also came from Nazareth and was probably related to Jesus (cf. Mt 13: 55; Mk 6: 3); according to Semitic custom he is called “brother” (Mk 6: 3; Gal 1: 19). The book of the Acts of the Apostles emphasizes the prominent role that this latter James played in the Church of Jerusalem. At the Apostolic Council celebrated there after the death of James the Greater he declared, together with the others, that pagans could be received into the Church without first submitting to circumcision (cf. Acts 15: 13). St Paul, who attributes a specific appearance of the Risen One to James (cf. I Cor 15: 7), even named James before Cephas-Peter on the occasion of his visit to Jerusalem, describing him as a “pillar” of that Church on a par with Peter (cf. Gal 2: 9). Subsequently, Judeo-Christians considered him their main reference point. The Letter that bears the name of James is also attributed to him and is included in the New Testament canon. In it, he is not presented as a “brother of the Lord” but as a “servant of God and of the Lord Jesus Christ” (Jas 1: 1). Among experts, the question of the identity of these two figures with the same name, James son of Alphaeus and James “the brother of the Lord”, is disputed. With reference to the period of Jesus’ earthly life, the Gospel traditions have not kept for us any account of either one of them. The Acts of the Apostles, on the other hand, reveal that a “James” played a very important role in the early Church, as we have already mentioned, after the Resurrection of Jesus (cf. Acts 12: 17; 15: 13-21; 21: 18). His most important act was his intervention in the matter of the difficult relations between the Christians of Jewish origin and those of pagan origin: in this matter, together with Peter, he contributed to overcoming, or rather, to integrating the original Jewish dimension of Christianity with the need not to impose upon converted pagans the obligation to submit to all the norms of the Law of Moses. The Book of Acts has preserved for us the solution of compromise proposed precisely by James and accepted by all the Apostles present, according to which pagans who believed in Jesus Christ were to be asked only to abstain from the idolatrous practice of eating the meat of animals offered in sacrifice to the gods, and from “impropriety”, a term which probably alluded to irregular matrimonial unions. In practice, it was a question of adhering to only a few prohibitions of Mosaic Law held to be very important. Thus, two important and complementary results were obtained, both of which are still valid today: on the one hand, the inseparable relationship that binds Christianity to the Jewish religion, as to a perennially alive and effective matrix, was recognized; and on the other, Christians of pagan origin were permitted to keep their own sociological identity which they would have lost had they been forced to observe the so-called “ceremonial precepts” of Moses. Henceforth, these precepts were no longer to be considered binding for converted pagans. In essence, this gave rise to a practice of reciprocal esteem and respect which, despite subsequent regrettable misunderstandings, aimed by its nature to safeguard what was characteristic of each one of the two parties. The oldest information on the death of this James is given to us by the Jewish historian Flavius Josephus. In his Jewish Antiquities (20, 201ff. ), written in Rome towards the end of the first century, he says that the death of James was decided with an illegal initiative by the High Priest Ananus, a son of the Ananias attested to in the Gospels; in the year 62, he profited from the gap between the deposition of one Roman Procurator (Festus) and the arrival of his successor (Albinus), to hand him over for stoning. 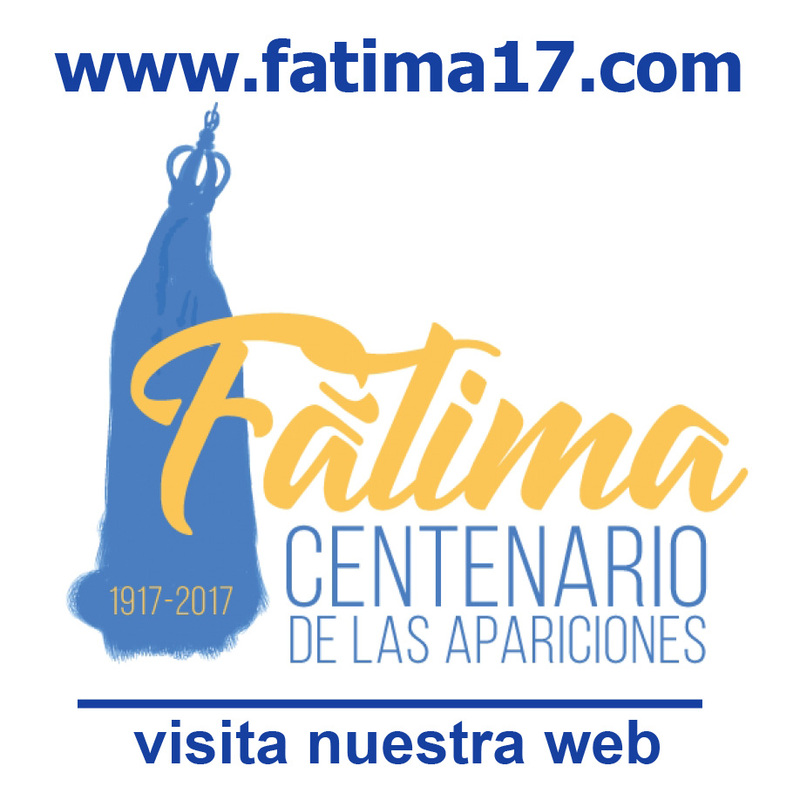 As well as the apocryphal Proto-Gospel of James, which exalts the holiness and virginity of Mary, Mother of Jesus, the Letter that bears his name is particularly associated with the name of this James. In the canon of the New Testament, it occupies the first place among the so-called “Catholic Letters”, that is, those that were not addressed to any single particular Church – such as Rome, Ephesus, etc. – but to many Churches. It is quite an important writing which heavily insists on the need not to reduce our faith to a purely verbal or abstract declaration, but to express it in practice in good works. Among other things, he invites us to be constant in trials, joyfully accepted, and to pray with trust to obtain from God the gift of wisdom, thanks to which we succeed in understanding that the true values of life are not to be found in transient riches but rather in the ability to share our possessions with the poor and the needy (cf. Jas 1: 27). Thus, St James’ Letter shows us a very concrete and practical Christianity. Faith must be fulfilled in life, above all, in love of neighbour and especially in dedication to the poor. It is against this background that the famous sentence must be read: “As the body apart from the spirit is dead, so faith apart from works is dead” (Jas 2: 26). At times, this declaration by St James has been considered as opposed to the affirmations of Paul, who claims that we are justified by God not by virtue of our actions but through our faith (cf. Gal 2: 16; Rom 3: 28). However, if the two apparently contradictory sentences with their different perspectives are correctly interpreted, they actually complete each other. 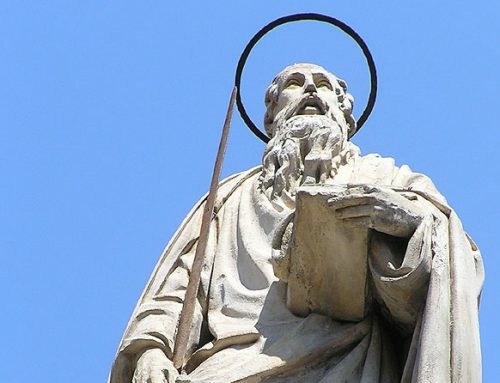 St Paul is opposed to the pride of man who thinks he does not need the love of God that precedes us; he is opposed to the pride of self-justification without grace, simply given and undeserved. St James, instead, talks about works as the normal fruit of faith: “Every sound tree bears good fruit, but the bad tree bears evil fruit”, the Lord says (Mt 7: 17). And St James repeats it and says it to us. Lastly, the Letter of James urges us to abandon ourselves in the hands of God in all that we do: “If the Lord wills” (Jas 4: 15). Thus, he teaches us not to presume to plan our lives autonomously and with self interest, but to make room for the inscrutable will of God, who knows what is truly good for us.